Unique and gorgeous in every way, the custom engagement ring featured in Brides.com, believe it or not, is under $5000. From: "91 Gorgeous Engagement Rings Under $5,000." 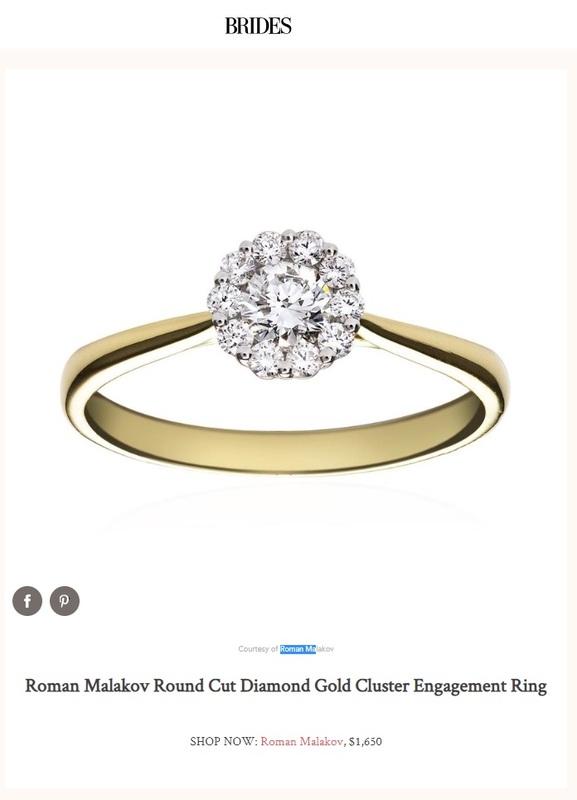 Brides.com, features one of Roman Malakov's diamond cluster engagement ring in their blog titled, "84 Yellow Gold Engagement Rings For Every Budget & Style." 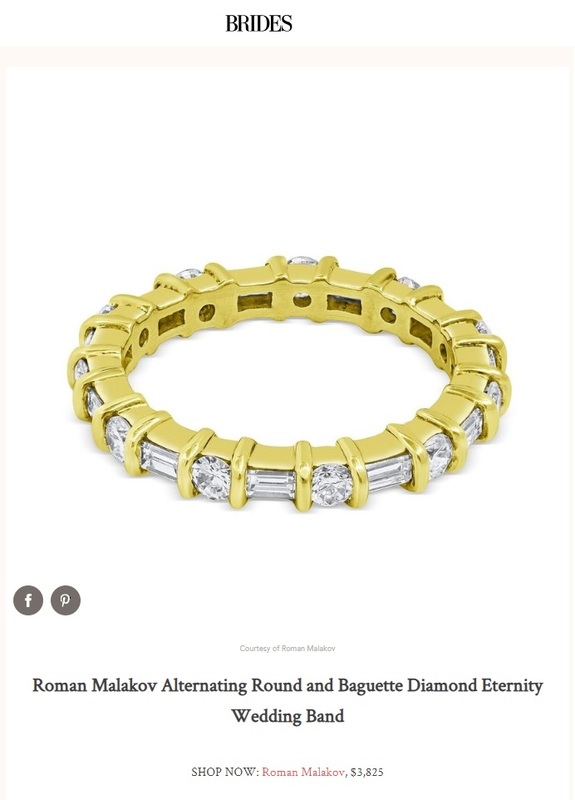 Roman Malakov's alternating baguette and round diamond wedding band in yellow gold is featured in Bride's blog post titled, "62 Extraordinary Baguette Wedding Bands For Every Style." Roman Malakov met world-renowned chef, Daniel Boulud, in the Citymeals on Wheels charity event The company donated a butterfly pendant to help out in their cause to deliver food to the elderly. 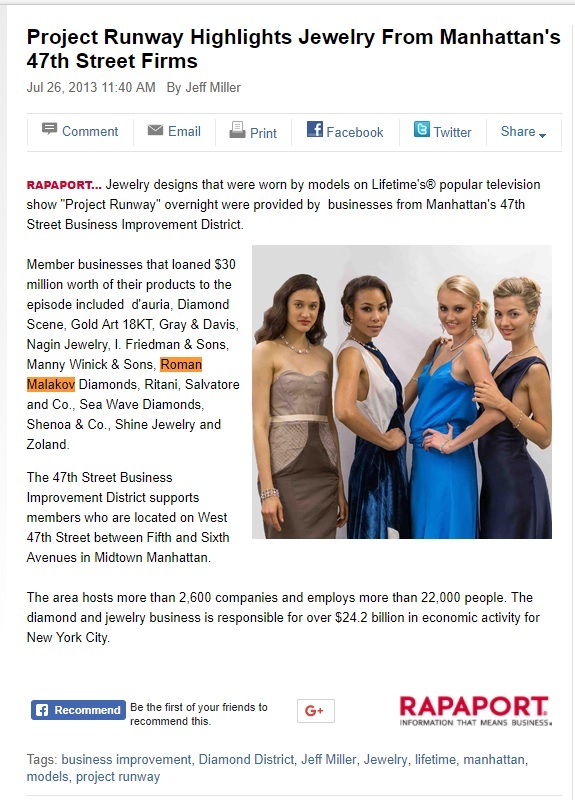 Roman Malakov, featured in Rapaport's Article Roman Malakov Diamonds one of the jewelers to loan jewelry to Project Runway contestants. Ben Lau Photography photographed and wrote about a couple's Prospect Park Boat House wedding. 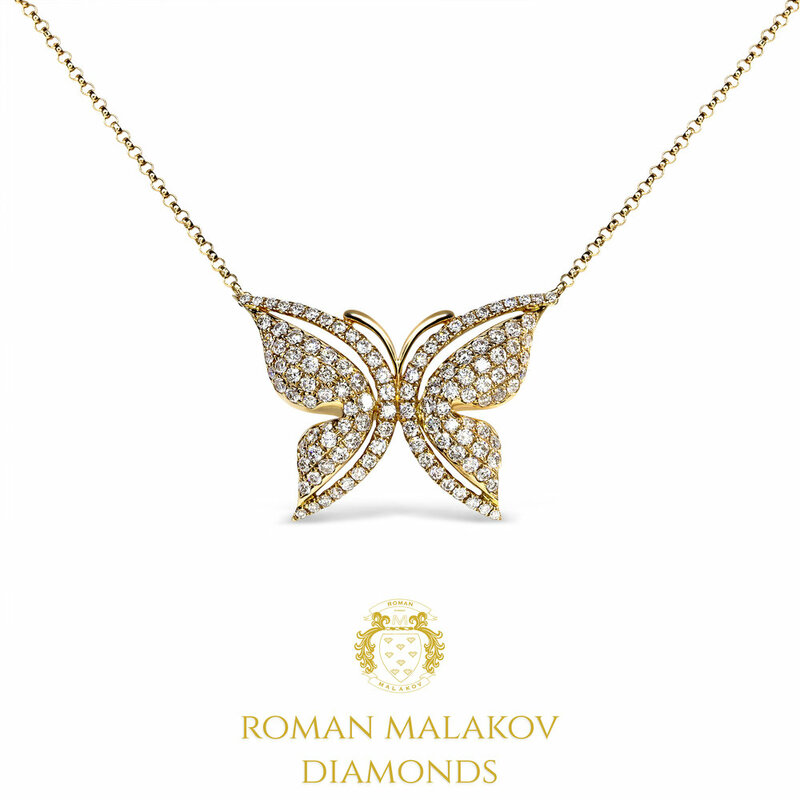 Spectacular scenery, photography, and of course, Roman Malakov Jewelry. 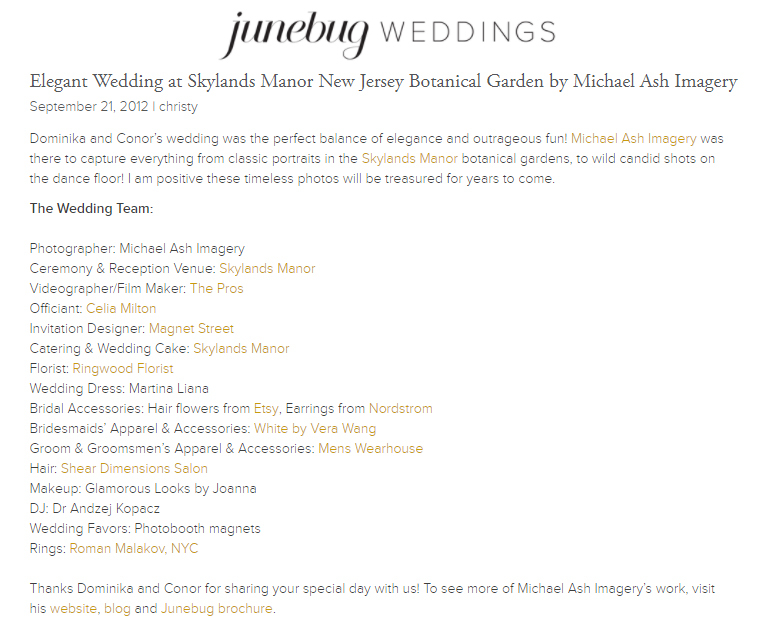 Junebugweddings.com featured the chic beach wedding of a couple who got their stunning jewelry at Roman Malakov to match their stunning wedding. 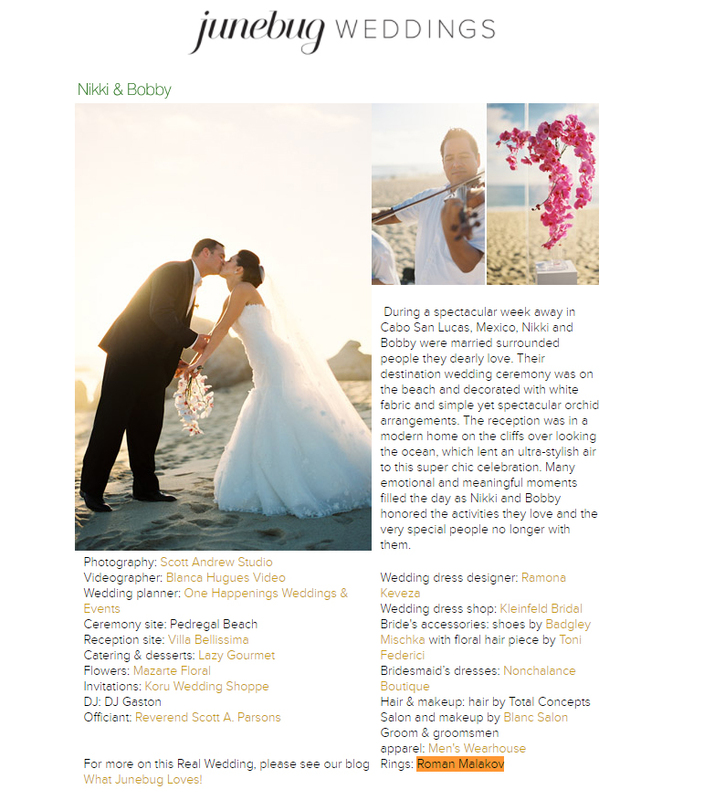 Myhotelwedding.com features a couple who celebrated their magical moment at the Sheraton Erie Bayfront Hotel. 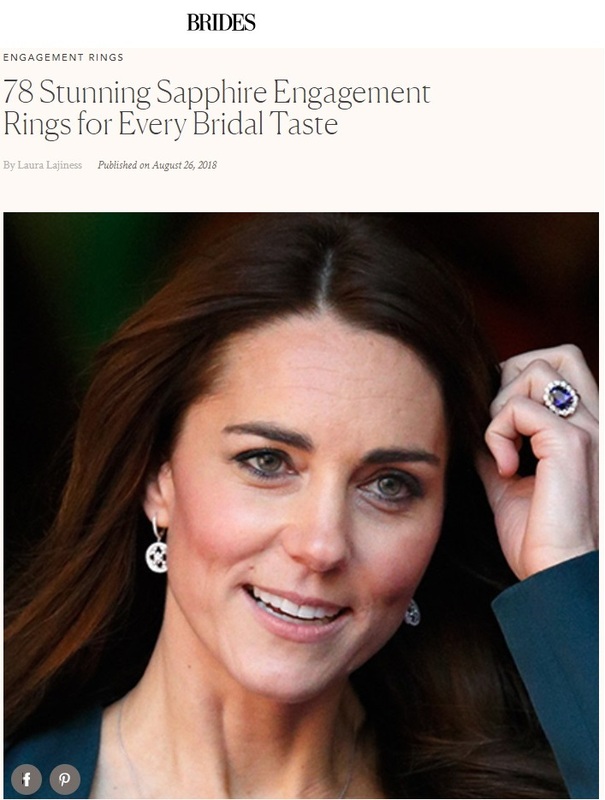 Their wedding jewelry was crafted and designed by Roman Malakov Diamonds. 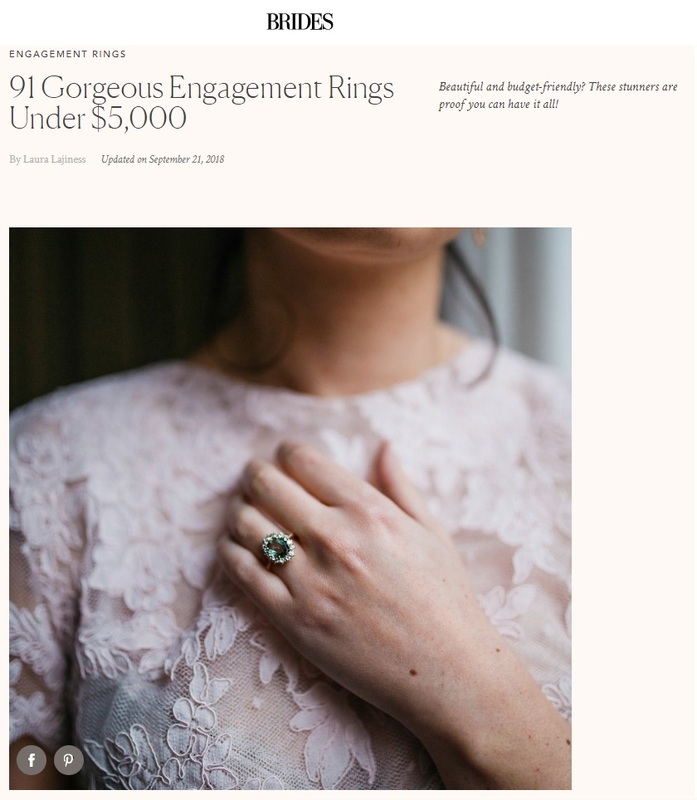 Brides Blog features an Australian couple who got their engagement and wedding bands at Roman Malakov. 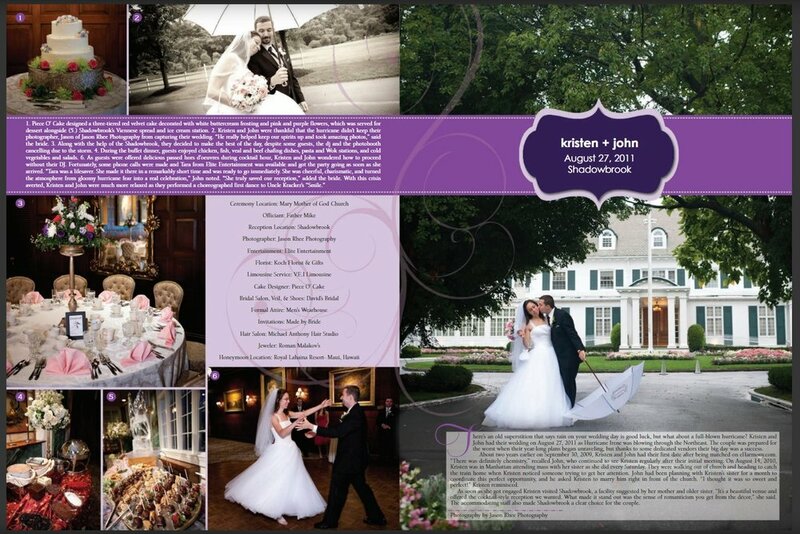 unitedwithlove.com shares the romantic wedding of couple, Emily & John. 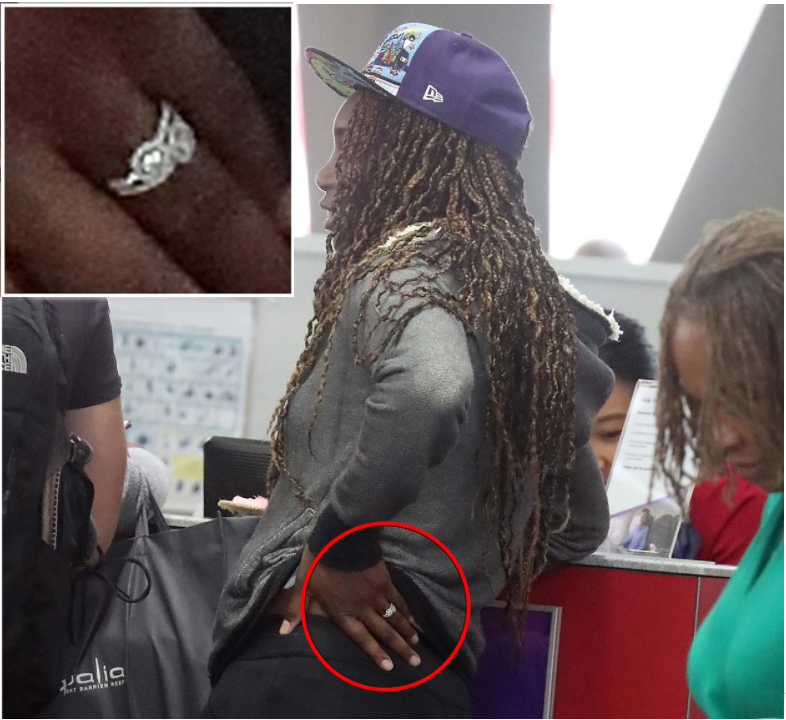 The couple got their stunning wedding jewelry at Roman Malakov Diamonds. Contemporary Bride Issue features newly-wed couple who got their wedding jewelry at Roman Malakov Diamonds.